One of our "lesser" institutions, it makes up in vigour and imagination for what it may lack in glamour. 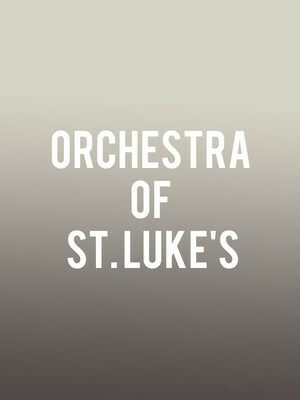 Why See Orchestra of St. Luke's? World renowned Orchestra of St. Luke's returns to the historic venue for its annual Carnegie Hall Orchestra Series, comprised of three different dates and three diverse programmes. 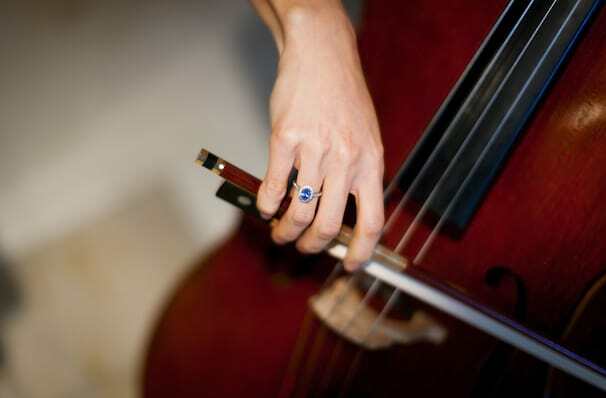 Heralded as one of America's most versatile ensembles, the orchestra regularly plays concerts throughout the world, has collaborated with composers like John Adams and Andre Previn and has appeared on four Grammy-Award winning classical recordings. Sound good to you? Share this page on social media and let your friends know about Orchestra of St. Luke's at Isaac Stern Auditorium. Please note: The term Isaac Stern Auditorium and/or Orchestra of St. Luke's as well as all associated graphics, logos, and/or other trademarks, tradenames or copyrights are the property of the Isaac Stern Auditorium and/or Orchestra of St. Luke's and are used herein for factual descriptive purposes only. We are in no way associated with or authorized by the Isaac Stern Auditorium and/or Orchestra of St. Luke's and neither that entity nor any of its affiliates have licensed or endorsed us to sell tickets, goods and or services in conjunction with their events.